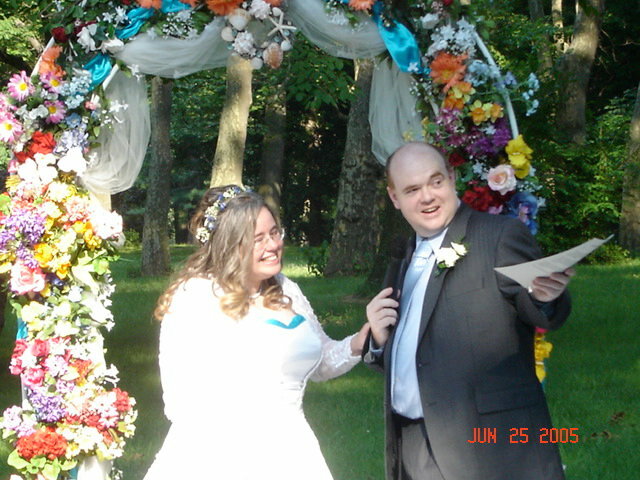 The question of who would officiate our ceremony weighed more heavily than all the other details combined. 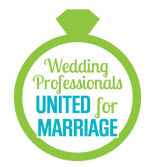 I didn’t want to have a church wedding and play at beliefs I didn’t share with the officiant. I didn’t want to be stuck in City Hall having a dry ceremony that we couldn’t invite all of our guests to. Most of all, I wanted us to determine what went into our ceremony. We found the Celebrant Foundation and Institute (then Celebrant USA) and not only did we find a Life-Cycle Celebrant® for our wedding, I also found my calling. Now I’m a Master Life-Cycle Celebrant® and a State of New Jersey Certified Civil Celebrant creating custom ceremonies for couples, individuals and families. I help people celebrate the most important moments in their lives in a way that’s meaningful to them. It’s the best job I’ve ever had!